Last month was a scary time for Hawaiian vapers. SB 1009 was a bill that if passed, would have banned e-liquid flavors such as “tastes or aromas relating to any candy, chocolate, vanilla, honey, fruit, cocoa, coffee, dessert, alcoholic beverage, menthol, mint, wintergreen, herb, or spice.” was introduced by Hawaiian lawmakers in an attempt to “reduce tobacco-related health disparities and address the youth vaping epidemic.” While being nothing short of hyperbolic bill, this could have removed a large portion of BLVK Unicorn juice from shelves across the state leaving vapers to fend for themselves. Reasons for the bill proposal are in direct response to the rise in "Teen Vaping". Luckily, the committee deferred the outrageous bill and passed a less extreme bill that would raise the fine for underage possession of e-cigs and related products as well as e-cigarette product taxes. Rep. Scot Matayoshi said that in his opinion, raising fines will help deter teens from vaping much more so than an all out ban on the above flavor profiles. “I don’t feel like that the rights of adults to smoke flavored e-cig liquid outweighs our obligation to protect kids from getting addicted to a substance that’s made to be addicting,” he said. 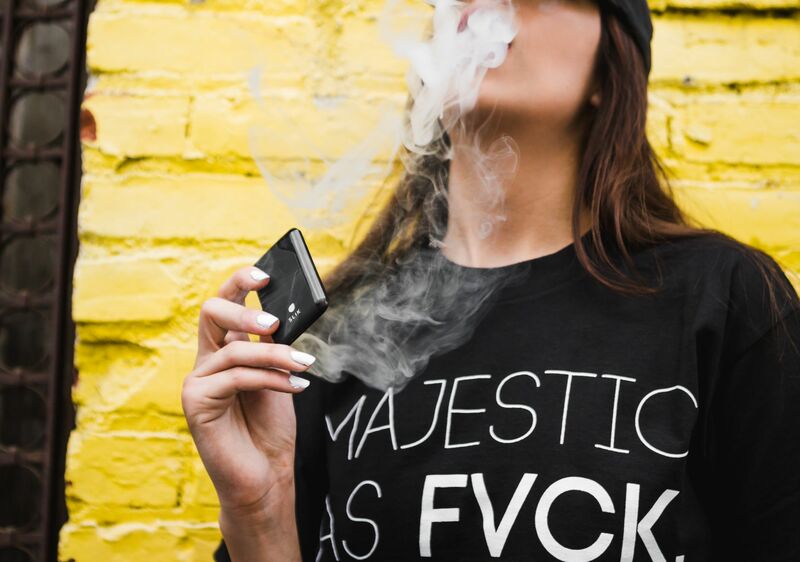 Interestingly enough, a recent large scale peer reviewed study published in the Harm Reduction Journal last Summer, implied that restricting flavors like BLVK Unicorn may discourage current smokers from switching to an already proven safer alternative. 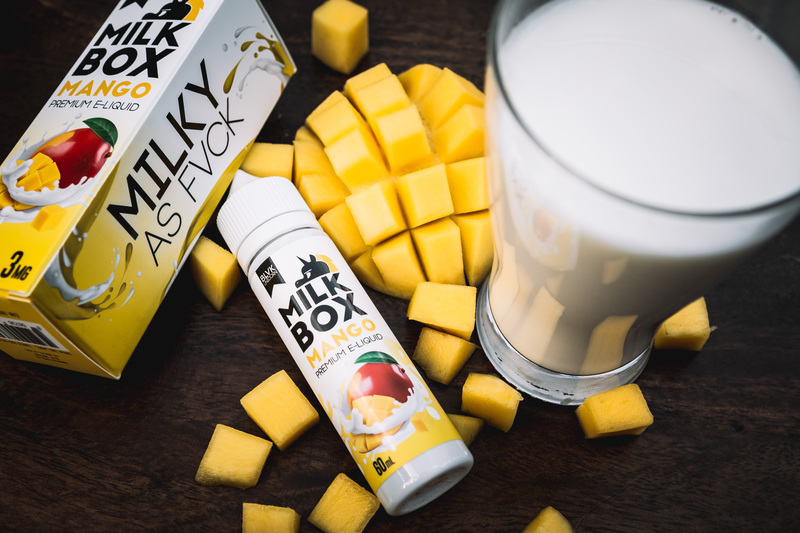 At this point, the idea that restricting flavors such as Milk Box Mango could cause the once-upon-a-time smokers to return to their dangerous habit of using combustible tobacco products. According to a study by the Centre for Substance Use Research (CSUR), Deputy Director of CSUR Dr. Christopher Russell indicates that “the results show non-tobacco flavors, especially fruit based flavors, are being increasingly preferred to tobacco flavors by adult vapers who have completely switched from combustible cigarettes to vapor products." While being an intense overreaction to the inflated "Teen Vaping Epidemic", Bill SB 1009 could have seriously decimated local shop owners and companies alike in a vain attempt to band-aid a problem that is being propped up as a career boost by politicians across the country. This will not be the last attempt we see at restricting flavor profiles as politicians countrywide are very eager to make a name for themselves.